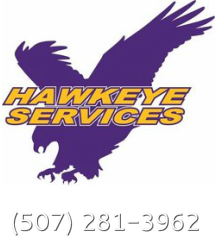 Come work for a fun, hardworking, and great team at Hawkeye Services. We are currently hiring for a full-time lawn technician. ​Job postings also available on Indeed. References & Background check upon hire.